Change the conversation about food & nutrition. 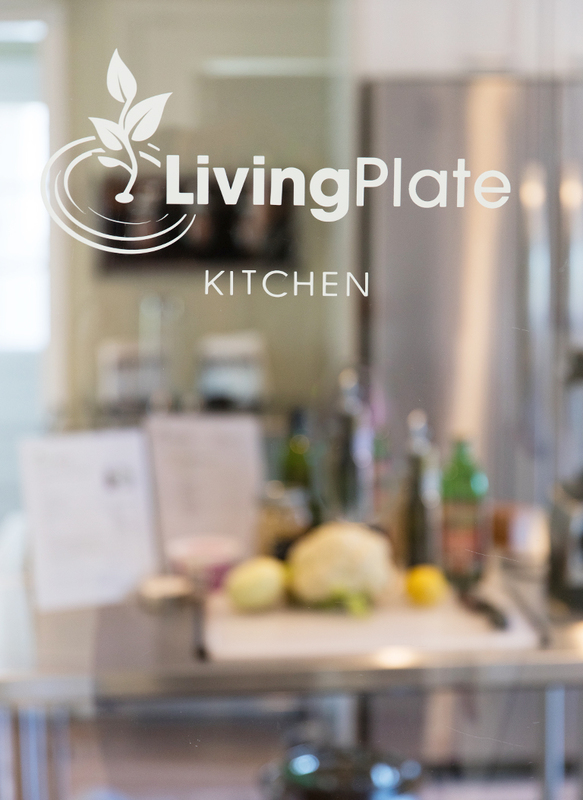 Living ​Plate ​is ​making ​a ​positive ​difference ​on ​the ​health ​of ​our communities ​by ​instilling ​confidence ​through nutrition knowledge and ​creating positive food experiences. We empower ​nutrition ​professionals ​and ​health ​organizations through our culinary nutrition programs ​to ​better ​serve communities ​across ​the ​country. Web-based training is provided, as well as on-site train-the-trainer sessions when funding is available. We have partnered with the American Institute for Cancer Research and Cancer Support Community to conduct original research that explores the impact of culinary nutrition programming on individuals touched by cancer. Results of “Coping with Cancer in the Kitchen”, a two-site pilot, will be presented at the Society for Behavioral Medicine 2018 annual conference. Partner with us to make an impact in your community.